Report to your procrastination stations and try out the latest optical illusion here. Do you ever feel like the more you try to concentrate on something, the more it escapes you? Well, with this picture, it's actually true. The latest optical illusion is doing the rounds, purporting to transform an image in front of our very eyes. 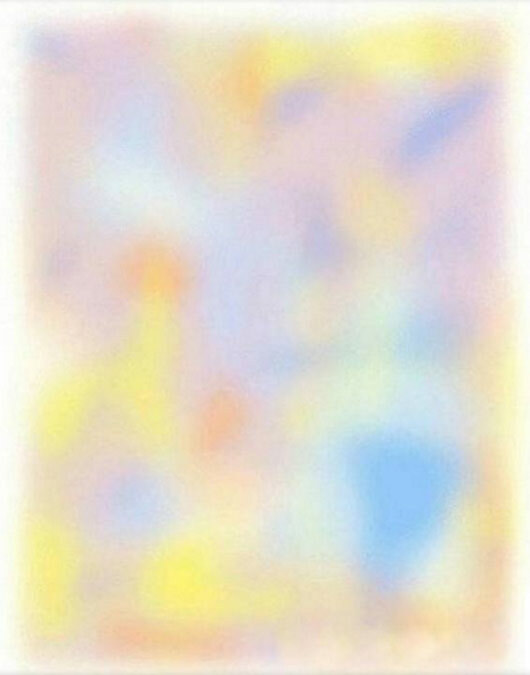 Apparently, if you stare long enough at the middle of this multi-coloured pic, the colours all disappear.